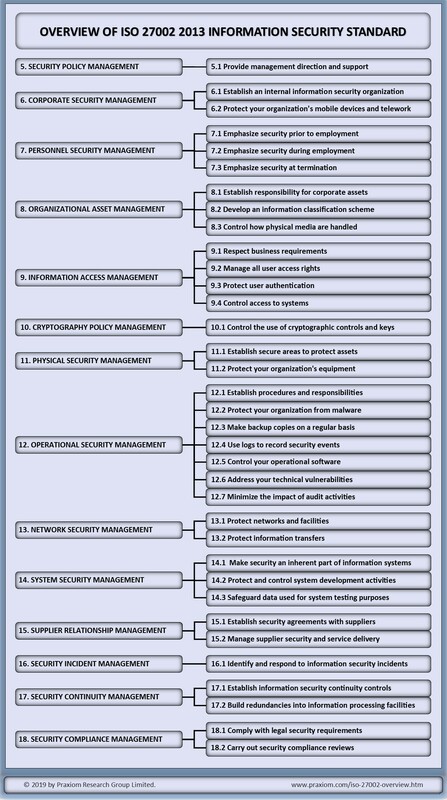 version, please see ISO IEC 27002 2013 Translated into Plain English. Updated on March 8, 2018. First published on March 21, 2014.